Kalahari Books - Catnapped: The further adventures of undercover cat. 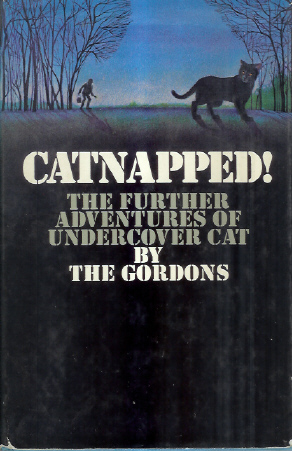 Home Kalahari Bookstore Crime Catnapped: The further adventures of undercover cat. Crime Catnapped: The further adventures of undercover cat. Catnapped: The further adventures of undercover cat. Publisher : Macdonald and Jane's. British first edition, but a reading copy. Hardback.